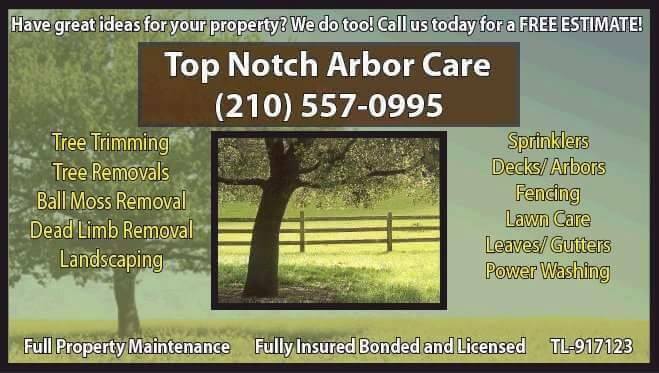 Now is the best time to finally make the call to Top Notch Arbor Care to get your free estimate on all of those outdoor projects you have been postponing. Fall is here and the weather is starting to cool off just a bit. Winter and the holidays are just around the corner. 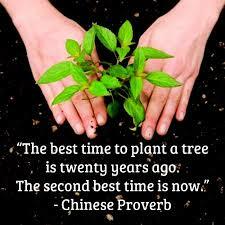 Give us a call today and we will drop by to give you a free estimate on your Tree Trimming, Fall Landscaping, Fencing or any other project you are needing addressed.